Every Thursday Night at 7pm hosted by Challenge Entertainment. 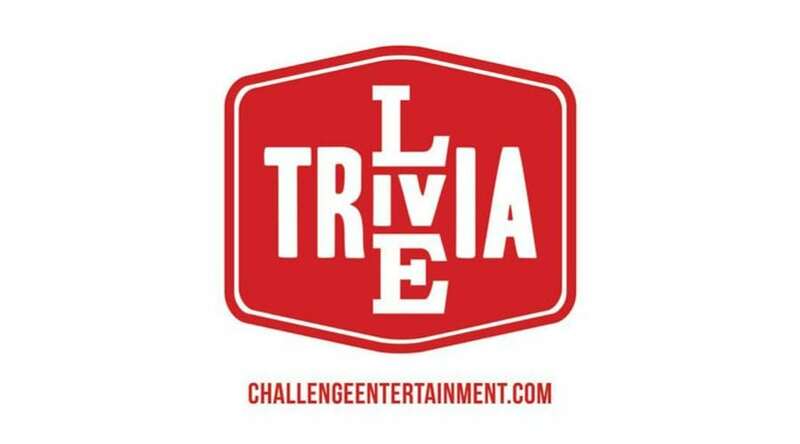 View their Facebook page for weekly hints and other live trivia locations. Game Goblins, your friendly local game store, will be providing unique, fun games of all types. 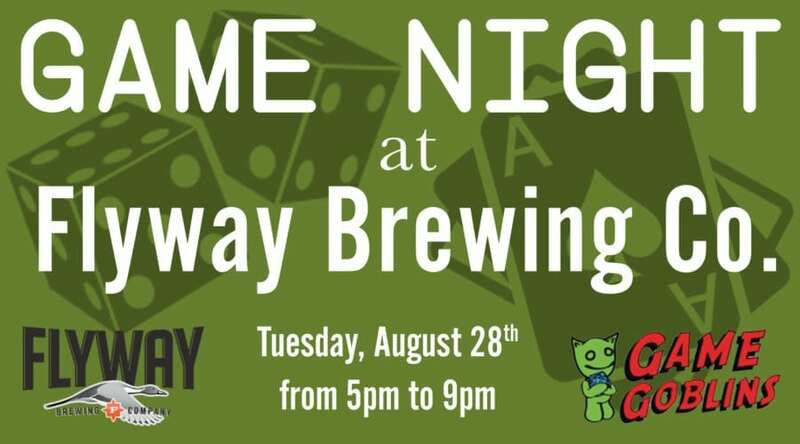 Come on by from 5pm until 9pm on Tuesday, August 28th, bring a friend or join a group, enjoy a local brew and some delicious food. 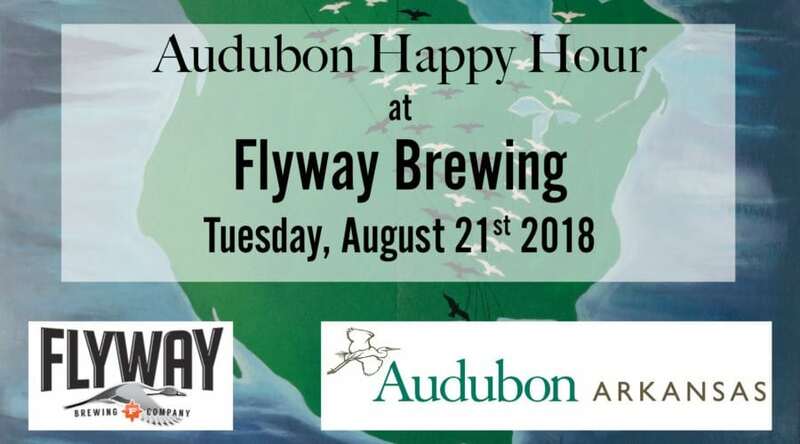 Audubon Arkansas and Flyway Brewing are partnering to celebrate our feathered friends AND the beer they inspire!